You forgot to say they are gonna be etched on BOTH SIDES of the plate. That is what I am really curious about. I am pretty sure they are gonna be the buffet style but double sided is what is peaking my interest. 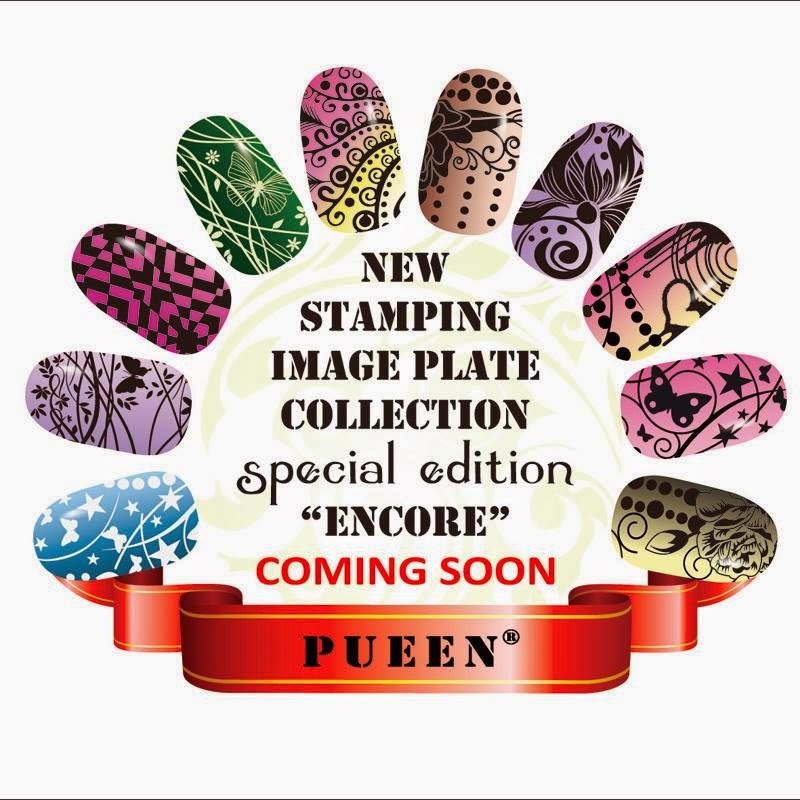 Tanya I didn't forget :) Pueen didn't announce the plates would be double sided until they released the mockup of the first plate. I have put that information in that post (teaser 2) since this one was written prior to that info being released. And yes I do think the double sided buffet style will be interesting.